With the increasingly creative use of radio frequency (RF) in modern technology, even more engineers are having to consider how they integrate antennas within their work. Every antenna is different, each providing a unique set of operating parameters and design guidelines. It's this variety that provides so much choice when it comes to selecting the right one. To explore the differences, the most logical process is to select a few antennas that seem suitable, compare their specifications, then make a decision. But a data sheet alone won't tell a reader exactly how an antenna will function within a given design, or even how suitable it is for a particular device. Instead, it takes a bit of antenna integration know-how combined with a bit of foresight into how your project will ultimately culminate. In this article, we’ll take you through the basics of antenna performance specifications and explain the key details to look for when seeking a model for your next design. What does a data sheet really tell you? Antennas are the most frequently misunderstood element of a modern electronic product. An antenna converts electrical energy into radio waves, which makes it unlike any other type of digital component. Radio waves send data from one antenna to another, enabling communication between two (or even more) points. This makes them highly susceptible to the ill effects of an insufficiently optimised operating environment. 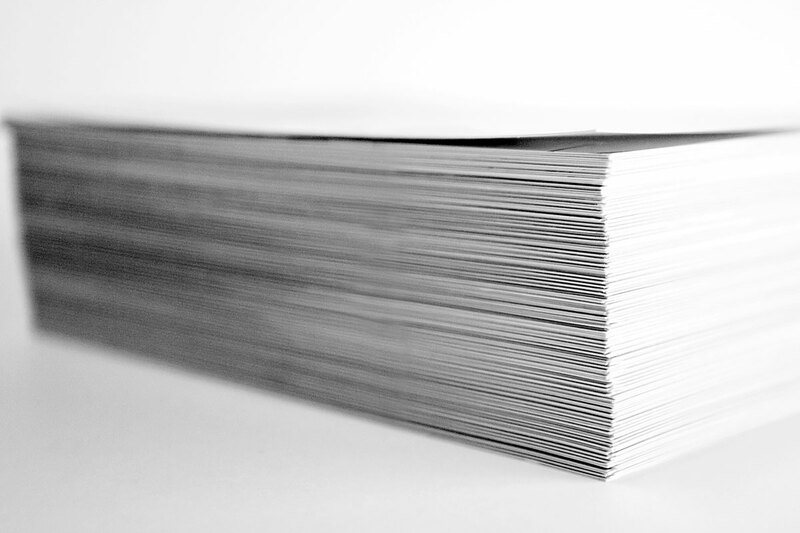 Data sheets are invaluable resources if you use them in the right way. 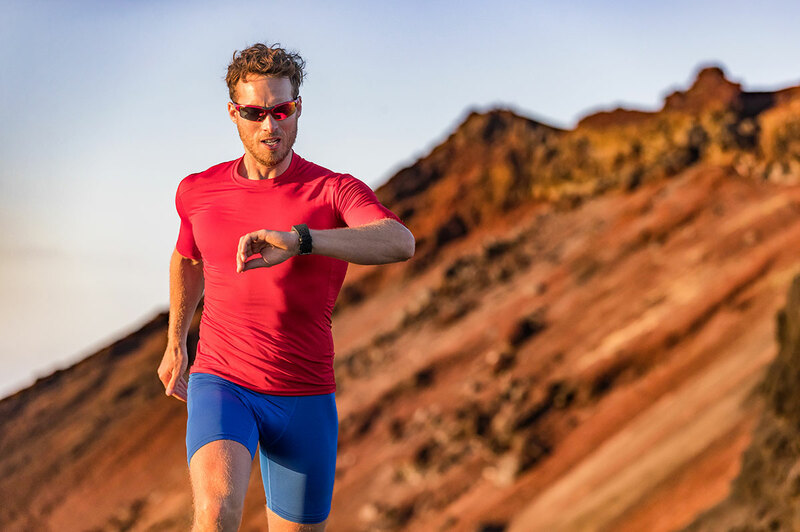 They provide handy performance specifications for how they operate in free space, but you shouldn’t use these statistics as the basis of your decision. The details of how they radiate, the placement recommendations, necessary matching circuits and ground plane requirements are all far more important. So, to find the right antenna, it takes a slightly different approach to selecting other electronic components. Antennas come in a variety of forms, sizes, materials and configurations. Monopole antennas are half-dipole and use ground plane to ‘complete’ the antenna. This antenna uses a ground plane to radiate efficiently, but this ground plane must not extend underneath the antenna itself. These are often referred to as ground plane-free antennas. Planar inverted-F antennas (PIFA), on the other hand, can be mounted on the top of the ground plane. This focuses the energy to the top of the antenna, which allows transmissions to be much more concentrated. By way of a metaphor, PIFA are the antenna equivalents of vehicle headlights, where light is reflected away from the vehicle in the most direct way. 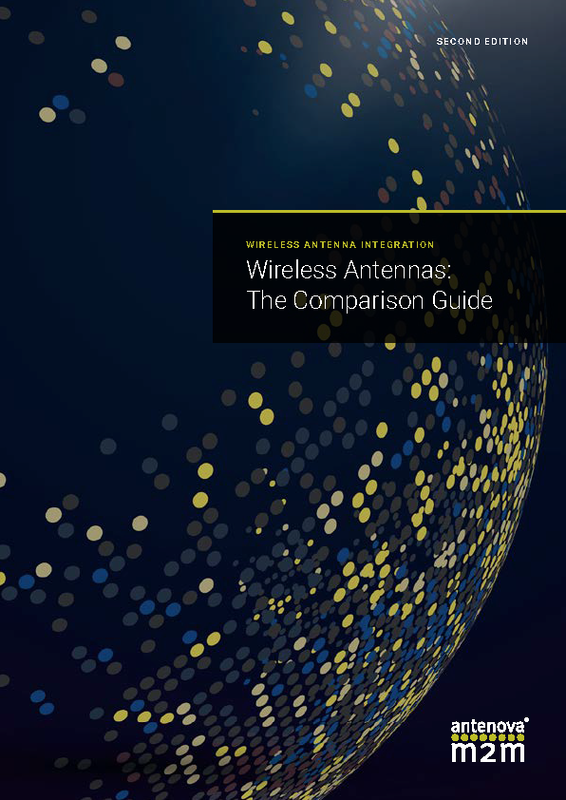 To learn more about the types and range of antennas available to use, you may be interested in our comparison guide for wireless antennas. The guide takes you through the fundamentals of each type of antenna and the design considerations necessary to ensure excellent performance. The foremost consideration when selecting an antenna should almost always be mounting and placement. Antennas are available to mount to devices in a variety of ways, and the mounting and connection information will tell readers how an antenna should be positioned for optimal performance. A directional antenna, for instance, may need to be positioned so as to face a certain angle as it can only transmit and receive communications from a particular source. An omnidirectional antenna, however, operates in 360 degrees and will receive all communications within its plane – any surface or airspace within wavelength. Every antenna will vary in how omnidirectional it is, which is another crucial factor to be considered when choosing an antenna and where it is positioned within your device. Antennas are available in a variety of mounting options, from flexible printed circuit boards to surface-mount devices. The right type of antenna may depend on the type of application, for example, a PIFA antenna will be best suited for body-warn applications, where energy should be transferred away from the user to avoid losses. Then, the right solution will depend on your product housing material, availability of a sufficiently sized ground plane on your circuit board and possibly the layout of other components. Data sheets are perhaps most well known for detailing the parameters that detail an antenna’s performance in free space, and its operating efficiency at predefined ground plane lengths. For engineers, an antenna’s bandwidth and its efficiency are vital to locate and compare to your design needs. Bandwidth is a measurement used to describe the range of frequencies that any single antenna can reach. If the antenna does not cover the frequency band that a design utilises, then it almost certainly won’t be the right one – even if you tune it to a specific frequency, it may not operate as effectively as alternative antennas may do. Antennas are available with a range of bandwidth capabilities; another essential consideration to make whilst reviewing a data sheet. Impedance measures an antennas resistance to alternating current. The impedance of the antenna should match any radio that is to be used in the system (this is almost always 50 ohms). If the antenna is not at the same impedance as the radio, a mismatch occurs and there will be a reduction in the overall system range, as well as shifting and other potential loss. Efficiency is the most important performance parameter of an antenna in a wireless device. Efficiency measures an antennas radiated power in proportion to the total power input supplied to the antenna. Efficiency can be impacted by a number of factors, from the ground-plane size, mismatch losses, and radiation efficiency, most of which is determined through the intricate stages of design. Licensed technologies, like 3G, 4G, LTE and NB-IoT, require approval from network operators in order to launch. 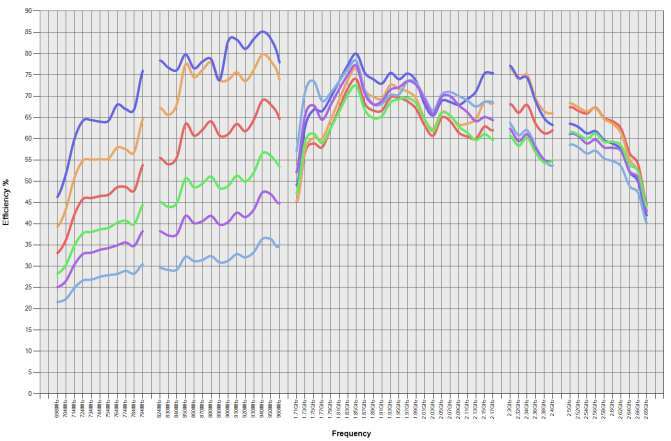 To gain approval, devices must meet an extensive list of antenna performance benchmarks, which include measures of antenna efficiency. Most other technologies do not have stringent requirements, but still require regulatory approval, such as from the FCC or for European CE marking. So, for devices that launch on technologies like Wi-Fi, antenna performance often isn’t measured, yet a design should still aim to deliver 40-60% efficiency for effective performance. Miniaturisation and the drive towards connected cars, appliances, homes, industry and more are radically changing the requirements for antennas. Antennas now need to be smaller, less obtrusive and, fundamentally, easy to integrate. 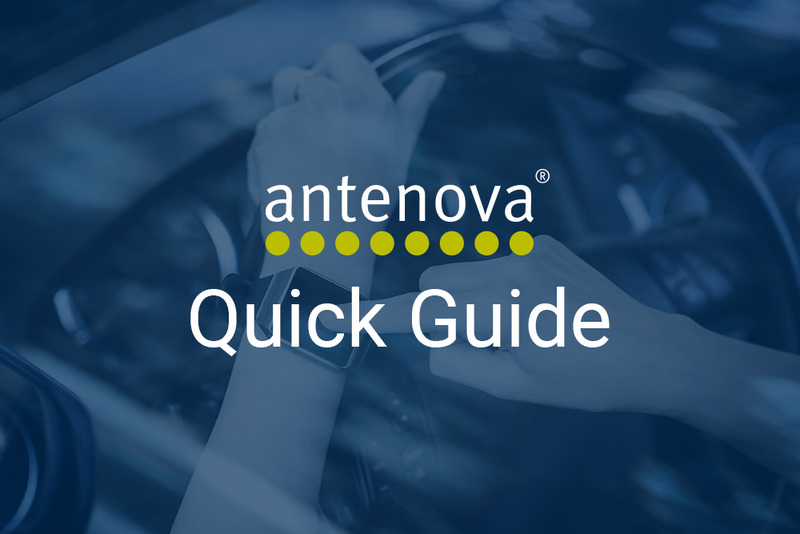 Antenova’s antennas are designed for integration, meaning they’ve been created specifically for a quick and seamless integration and to boast impressive performance in a small form, especially in challenging designs. While digital ICs of all kinds continue to miniaturise, antennas are bound by the laws of physics: they can only shrink so much. So if you are in the process of comparing data sheets, remember the right antenna is the one that integrates most seamlessly within your design. If you are struggling to find the right antenna, your requirements may be too exacting for an antenna to effectively operate; after all, antennas can only ever be as effective performers as their environment allows them to be. 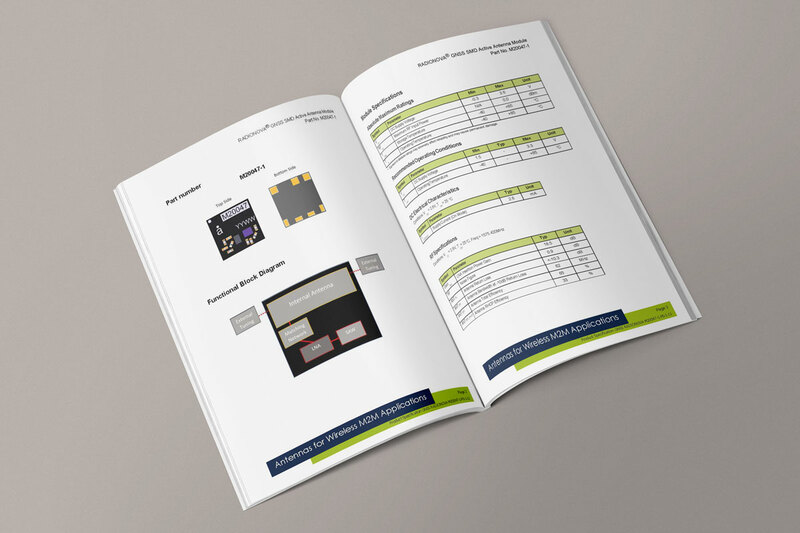 Download our free guide containing all the essentials you need to know to select the right antenna for your project.